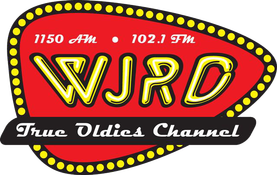 WJRD and Kripsy Kreme have teamed up to give you the opportunity to win doughnuts for your office.......which would make you everyone's favorite co-worker! 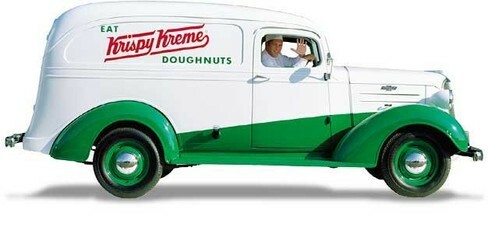 Every Friday morning, WJRD will deliver Krispy Kreme Doughnuts to a Tuscaloosa area business after 8am. Make sure to register your office today!